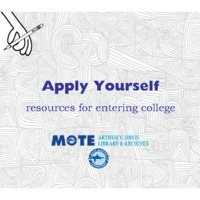 Apply yourself: resources for entering college. 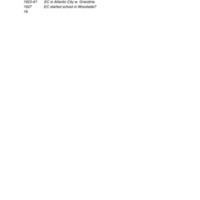 Presentation given to high school interns on college selection, preparation, and entrance. 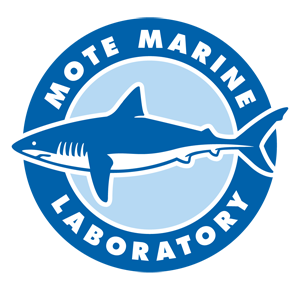 Charles H. “Pete” Peterson 2014 Mote Marine Lab Seminar Series on Interdisciplinary Marine Conservation Ecology. 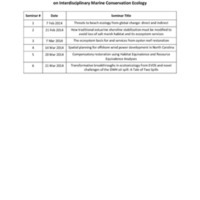 Presentations and related materials from Charles H. “Pete” Peterson, William R. and Lenore Mote Eminent Scholar Chair in Fisheries Ecology and Enhancement, 2014. 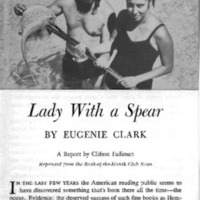 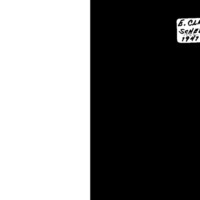 Book of the Month Club report on Dr. Clark's book, Lady With a Spear.